The cost of the cosmetic surgery procedure should not be the most and only important issue when consulting a plastic surgeon. The prices shown here are indicative prices. If you would like a more exact price quotation please tell us the type of procedure you would like and send us high quality pictures of the areas affected. In the unlikely event of a re-operation requirement by Surgeon's Request, the operation would be free. The assistance service and transportation are exclusively for health related purposes. All exchanges with the medical cordinator are free of charge and it does not represent any kind of agreement between Meditourist Budapest and the patient. 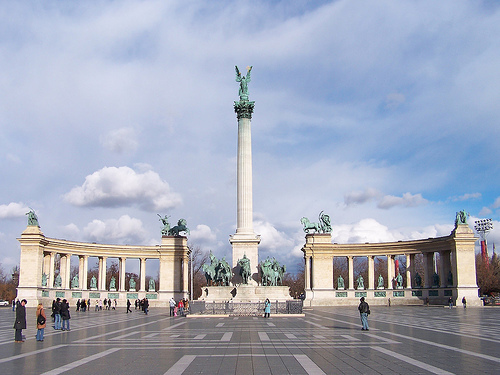 Afforordable aesthetic surgery in Budapest: Plastic Cosmetic surgery Abroad – in Hungary. Dr Rodrigo registered plastic surgeon. Compare the fees, prices plastic aesthetic cosmetic surgery in Budapest. Safe cosmetic surgery abroad in Hungary. Advanced plastic/cosmetic surgery in Budapest. Advanced smart lipo centre in Budapest. Affordable cosmetic - plastic surgery packages in Budapest.